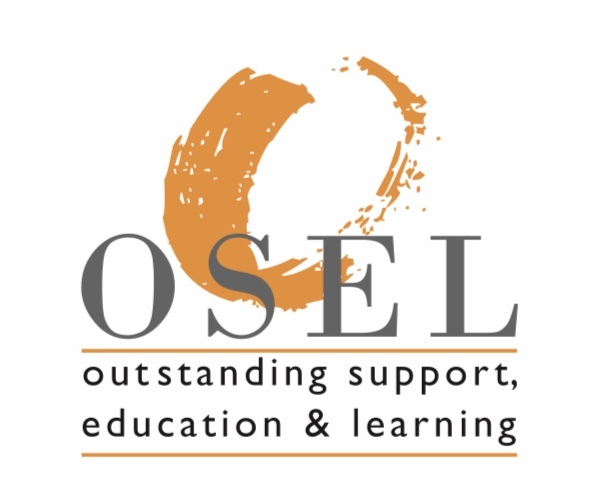 Osel Enterprises was formed in 1988 to provide training and employment for people with disabilities living on the Island, an inclusion ethos that offers Outstanding Support, Education and Learning opportunities for all. 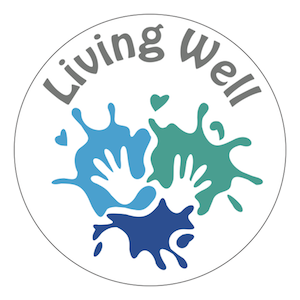 We work closely with social services, families and carers, Clinical Commissioning Group (CCG), the Local Authority, providers of services and other organisations to meet the needs of the Island. Using locally sourced spring water from Knighton, our bottling plan in Newport produces bottled water, carbonated drinks and supplies water coolers to many Island businesses and homes. 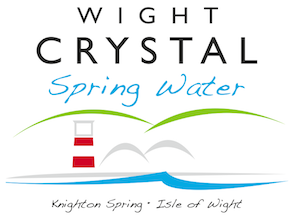 Wight Crystal provides work opportunities for people on placements with physical disabilities and mental health conditions. 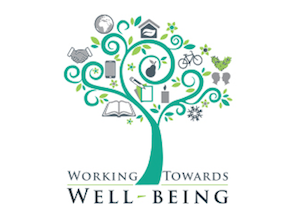 Working closely with the Clinical Commissioning Group (CCG) Primary and Secondary care teams all over the Island we offer support for people recovering from different mental health conditions by building confidence that helps them back into the work place. Location: In the community with the Therapists. Learning disability centre in Newport, offering weekly sessions, 1:1 and 2:1 support for people with learning, physical disabilities and autism. Supporting people with Learning Disabilities to stay in their own home rather than going into residential care or in hospital. Location: , 25 Daish Way, Newport, Isle of Wight. PO30 5XJ. 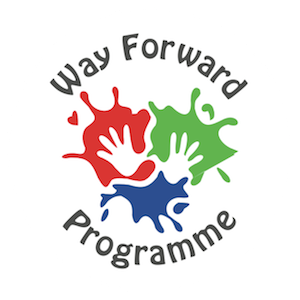 OSEL Enterprises Limited is the parent company which links Wight Crystal, The Way Forward Programme, Working Towards Wellbeing and Living Well. opportunities for people with a disability and new Island projects were needed to provide hope to those normally excluded from the workforce by the nature of their physical or mental health condition. “I have lived and worked on the Island all of my life and the majority of my family are based here, loving the Island and the community feel is the reason why I am still here today. Osel is a very special place to work; the community, Island businesses and other charities give Osel huge support and make a difference to people’s lives every day! I love my job and have a great team that help provide one of the best support services on the Isle of Wight”.